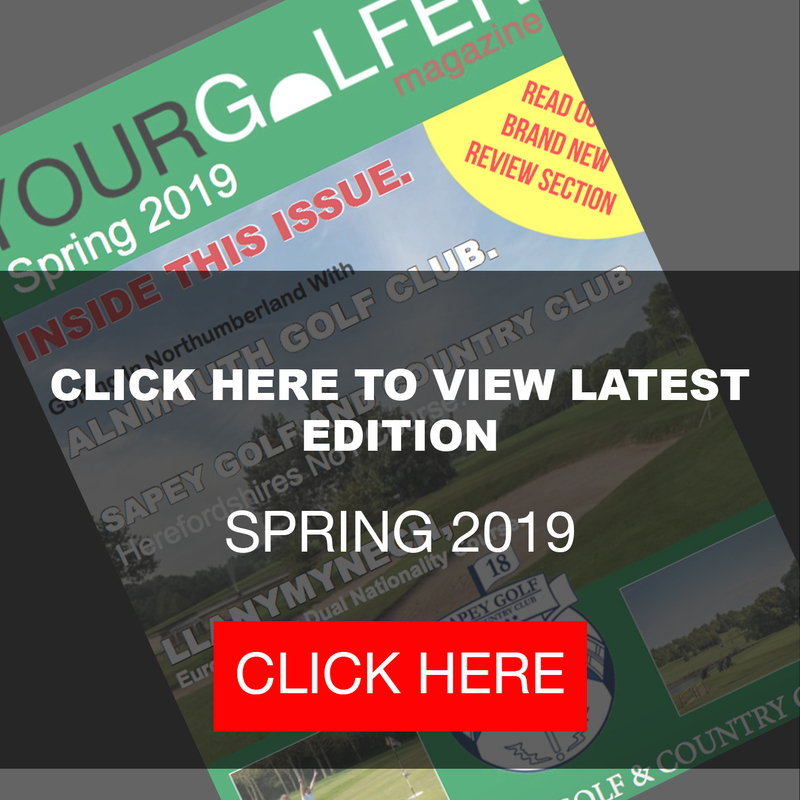 CLAIM YOUR FREE ONLINE GOLFING MAGAZINE!!!! Copyright © 2017 yourgolfermagazine.co.uk. All rights reserved.